I was watching a TV show with a girl and Donald Trump came on and she said to me, "He is sooo hot!" I looked at her and said, "So what is it about him that's hot?" She said, "Well he's a billionaire for one thing... and I don't know... he's just hot!" And I thought about that. Then I asked her, "So what would be more attractive to you -someone who was born into money where they inherited a fortune, or someone that was the kind of person who had the skills and abilities that actually went out there and made their billion dollars? She said, "The guy who had the skills of course!" Women seem to have built in "winner/loser" detectors for sensing guys that either have something going for them vs. guys that don't. It's probably some kind of unconscious evolutionary based mechanism for finding a suitable mate... And no matter how tight someone's "Outer game" is, if they don't have anything else going for them ("Inner game")- then women will know it and be out of there. 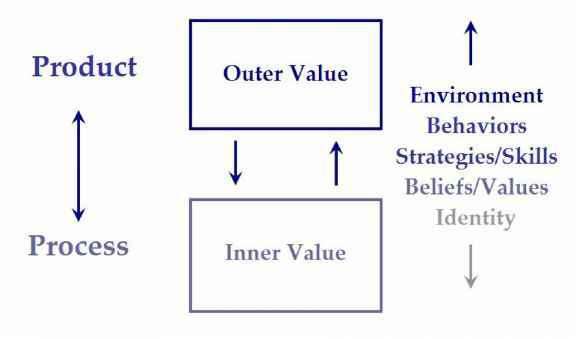 So if you look at the diagram below, you see that Outer Value and Inner Value are interrelated. Outer Value is the PRODUCT of the PROCESS of Inner Value. So what comes first, the chicken or the egg? - Well in this case, they come TOGETHER - they are BOTH reflections of each other - as a matter of perspective. So it's not necessarily JUST about the "Outer" signs of success, but ALSO about the "Inner" qualities - being the kind of person who is successful. And if you think about it, after everything in life is said and done, the only thing any of us will have left is the kind of person that we are. Discover Powerful 30-Second Seduction Secrets to Attract and Seduce Her From The Moment She Sees YOU. 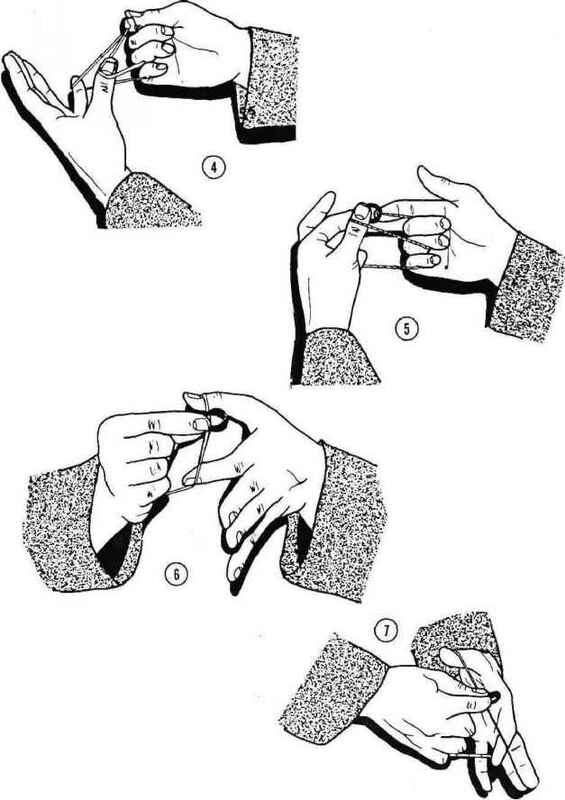 How to start attracting her from across the room, even before you say a single word to her. How to avoid the biggest mistake that most guys make around hot women, that can easily ruin their chances of ever seeing her naked!. How to make simple, quick and easy changes that can instantly establish your uniqueness and confidence, which are 2 of the most important things women look for.